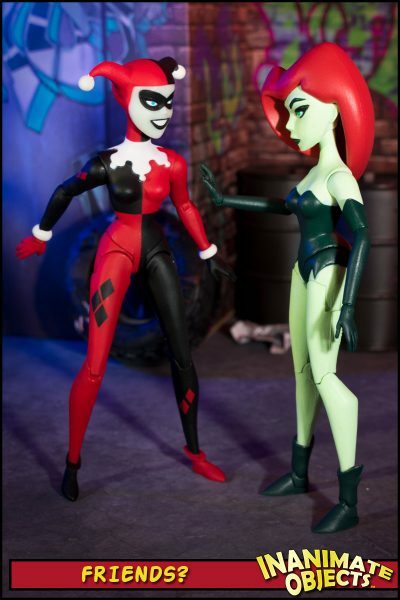 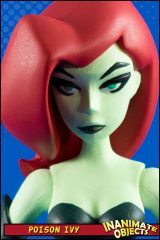 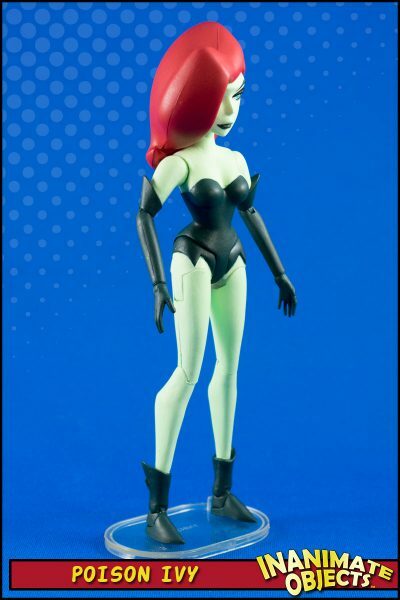 In the “Gotham Adventures” comic, Poison Ivy is usually depicted as having a slightly green cast to her skin. I’ve heard that this was intended for the animated episodes, but like the green of Robin’s uniform, the right color could not be achieved using the technology at the time. 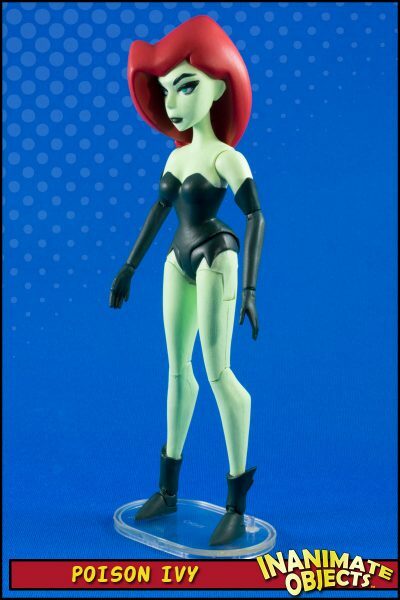 With that in mind, a green-skinned Ivy might be more accurate than a bone-white one. 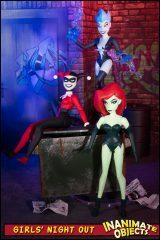 I’d been planning to make this version for years, when the trailers for “Batman and Harley Quinn” hit. 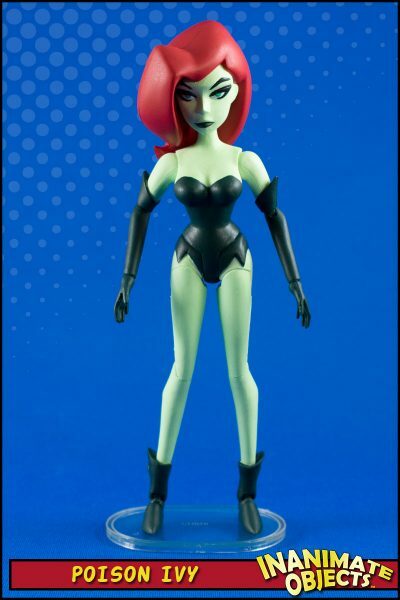 Clearly, technology has caught up, because she’s green in the movie (Though her hair is different). 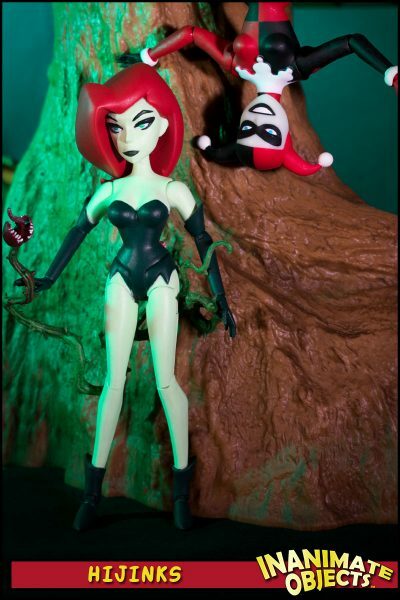 Seemed like a good time for a repaint. And that’s all this is, with a few touch ups to the eyes and mouth.